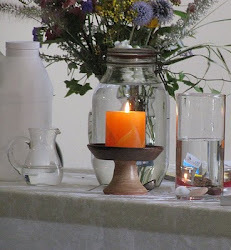 UU A Way Of Life: Are Unitarian Univeralists called to gentleness? Are Unitarian Univeralists called to gentleness? It is taught in the Manual for Teachers in A Course In Miracles that gentleness is one of the characteristics of a teacher of God. Being non-judgmental how could a teacher of God punish? A pastor said to me one time, "There is a difference between being nice and being kind. Being nice isn't always kind and being kind isn't always being nice." The definition of Irish diplomacy is "Telling a person to go to hell in such a way as they enjoy the trip." Can the hard truth be told and negative feedback be provided in a gentle way? 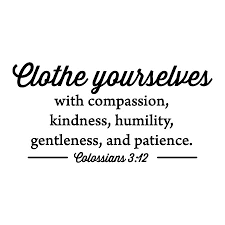 St. Paul writes in his letter to the Colossians, "12 Therefore, as God’s chosen people, holy and dearly loved, clothe yourselves with compassion, kindness, humility, gentleness and patience. Unitarian Univeralists covenant together to affirm and promote justice, equity, and compassion in human relations. There is a creative tension in those three ideas. 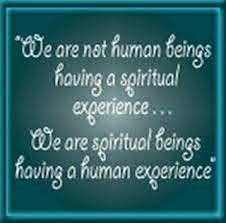 Can one be just and still be compassionate. Can one be compassionat and still be just? A Course In Miracles teaches us that one of the characteristics of a teacher of God is implementing such a skill and in the execution of the skill there is a manifestation of gentleness.